Fans will be excited to learn that casting for Star Wars: Episode IX is ramping up as production nears a start. Variety reports that Keri Russell has signed on for an unknown role that calls for “action-heavy scenes”, but it’s unknown if she’ll be Resistance, First Order, or unaffiliated. Daisy Ridley, John Boyega, Oscar Isaac, and Adam Driver will all headline the new film, closing out the new trilogy. 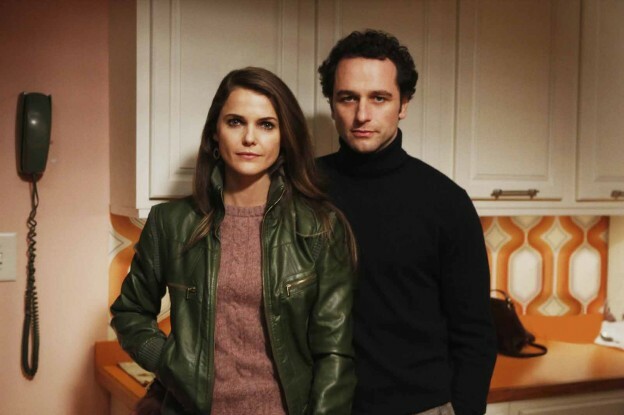 Russell recently wrapped the final season of The Americans, starred in Dawn of the Planet of the Apes and Free State of Jones. Carrie Fisher’s Princess Leia character will not be digitally revived for future films. Fisher died in Dec. 2015, but appeared in Last Jedi a year later, thanks to scenes that had already been filmed. One bizarre rumor was Andy Serkis teasing the return of Snoke. Abrams was brought in to take over Episode 9 after original director Colin Trevorrow left the project (or was fired, depending on which headline you read). 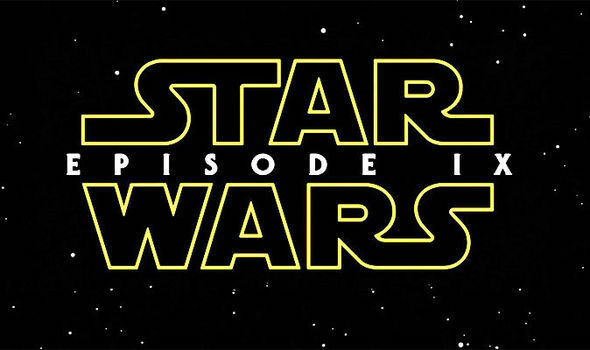 Star Wars 9 will be directed by J.J. Abrams with a planned release of December 20, 2019.